Get the best looking lawn when you hire our professionals here at Superior Lawn Maintenance Inc. We have proudly served the extended Golden Triangle area for over 30 years. 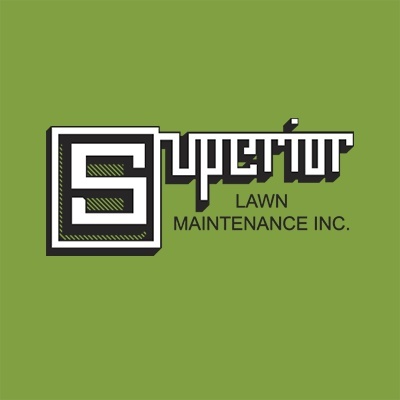 With Superior Lawn Maintenance, Inc., you'll always receive work that'll exceed your expectations. Brandon Brocato, son to owners Dickie and Judy Brocato, is a graduate from Texas A&M, who holds a degree in Horticulture, and is a licensed Irrigator. Today, he applies his skills to every job he does. Beautify your property with a better lawn Keep your lawn healthy and green by having our specialists install a new irrigation system in your property. We carry only the very best in irrigation systems, and we provide fast and dependable installation services with each system purchase. When you hire our professional staff, you'll receive customized landscaping designs that are guaranteed to meet your "business look". Is your business in need of regular maintenance? We offer lawn maintenance service contracts, so you can keep your new landscape looking great. Call today for further details or to schedule service. We only serve commercial and industrial businesses. The businesses we serve consist of local companies and national franchises including local refineries too. If you would like to learn more about our regular lawn maintenance programs, please contact us today. We have a licensed chemical applicator on staff to treat your lawn for weeds, diseases, and insects. Our landscaping irrigation systems come with both a timer, and a manual on/off switch. Our systems are also available in a wide selection of custom designs. Do you have a current system that you would like to improve? We also offer expansion designs for existing systems. 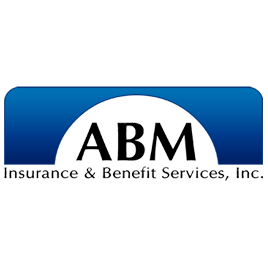 Contact us today to hear more about all our premium options. Make sure your irrigation system is prepared before the upcoming seasons arrive. Negligence could lead to unnecessary and expensive repairs.